I now feel the same way about Abraham Lincoln. I’ve become convinced that the best way to study leadership is not to read books about leadership, but books about leaders. So, I’ve just finished reading a biography of Lincoln. I plan to read a biography of every US president. This book is my third. I learned much from Lincoln. I learned that people, leaders in this case, can master new skills through dedication and tenacity. 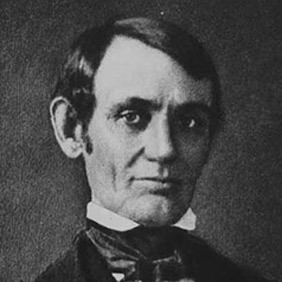 Lincoln taught himself to be a lawyer, how to use proper English, and how to lead the nation. No one instructed him. His formal education was sparse, but his determination vast. As I read that account, I asked myself if I had the kind of determination it takes to master something on my own. The pastorate demands constant spiritual growth and sharpening. I found Lincoln’s resolve to be convicting. I also learned that a leader’s viewpoints mature and develop over time as they make decisions. Lincoln erred. He made wrong decisions and held on too long to plans best laid aside. He only slowly realized the necessity of freeing the slaves. He put his faith in several weak generals before finding Grant. As a leader, he learned from mistakes and adjusted. As a pastor, I am constantly called on to make decisions. These decisions may be simple (Preacher, where do we put the candy for the trunk or treat?). Or, these decisions may be complex (Brother John, is it biblical to . . . ?). I pray, that like Lincoln, I learn from my mistakes. While learning and decision making are important, leadership is more about character than content. Lincoln’s life proved this to be true. 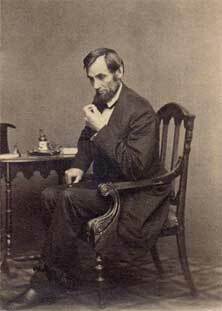 As commander-in-chief, he had the power to decide what would happen to the Confederate troops after the war. His approach was simple: let them go home and live their lives. He was more interested in rebuilding the nation than exacting retribution. People were more important than power. My calling is to pastor people: God’s people. If my life does not reflect God’s character, then I will not be the example I am called to be. Relationships trump results. Lincoln was not perfect. Like all leaders, he was a fallen man living in a fallen world. But, during his tenure, Lincoln sought to do the right thing. He came to believe that God was using him to bring about the restoration of the Union. That battle, though won, cost him his life. 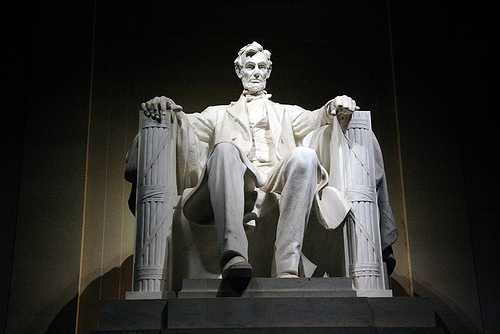 God brought Abraham Lincoln into the White House exactly when needed. Leaders need to understand that God has placed them into leadership positions. All who have such responsibly must remember that they ultimately answer to God. The church that I lead is not my church. It is the bride of Christ. It is not about me. It is about Christ and His glory. Your responsibilities are not about you. Those duties are about glorifying God through faithful service.